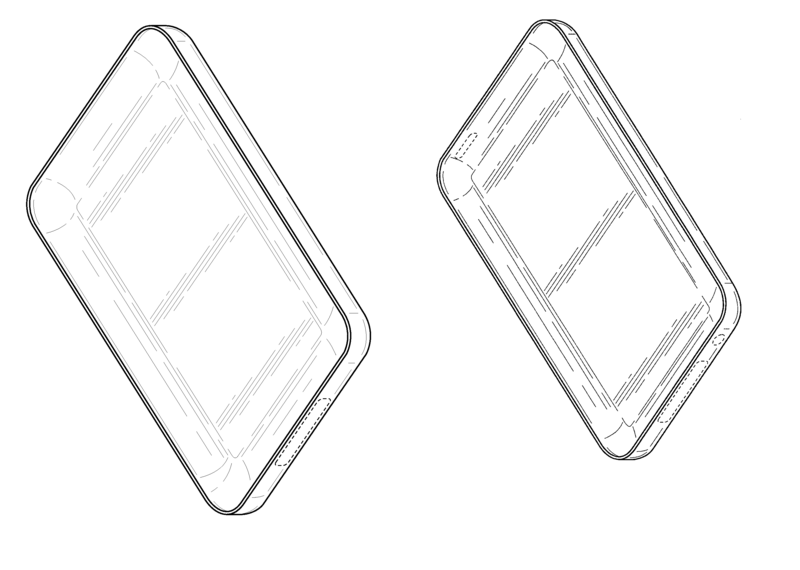 This patent directed towards a cell phone or pda compact case has been rated one of the most influential design patents in the field of travel goods, cases, parasols and personal belongings, not elsewhere specified. 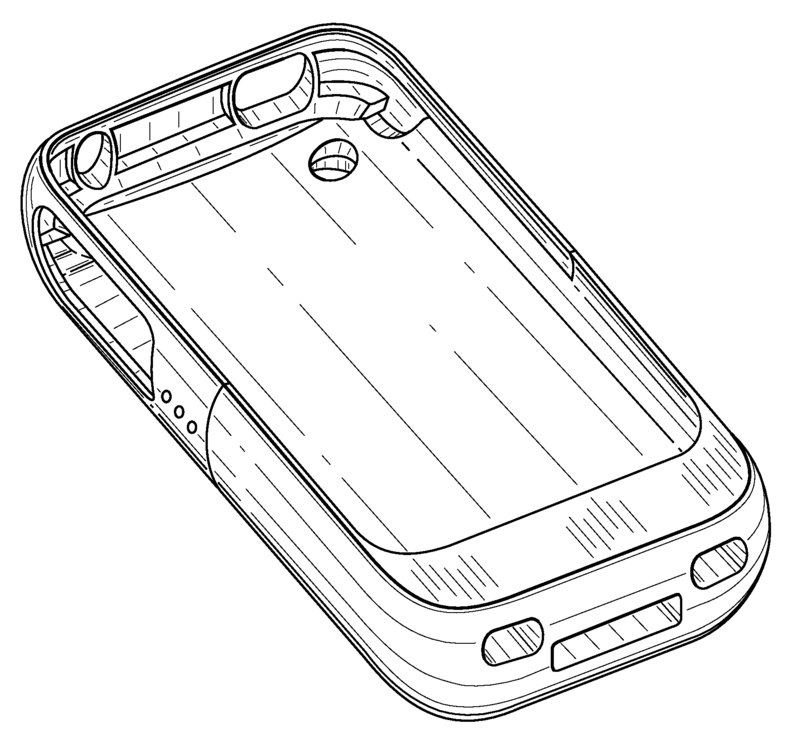 was awarded U.S. Patent D624304 entitled “Cell phone or PDA compact case” on September 28, 2010. The patent has been cited 95 times by other U.S. patents, which places it among the most cited design patents awarded since 2010 according to our law firm research. filed this patent on July 3, 2009 giving it a processing time of 452 days (compared to an average processing time of 423 in the field). They have a total number of patents. The first named inventor is Alex Danze of Riverside, CA. The patent was allowed by primary examiner Catherine R Oliver. Freedom to Operate Searches & Opinions – Identify patents may give you potential infringement issues (including in the travel goods, cases, parasols and personal belongings, not elsewhere specified field). 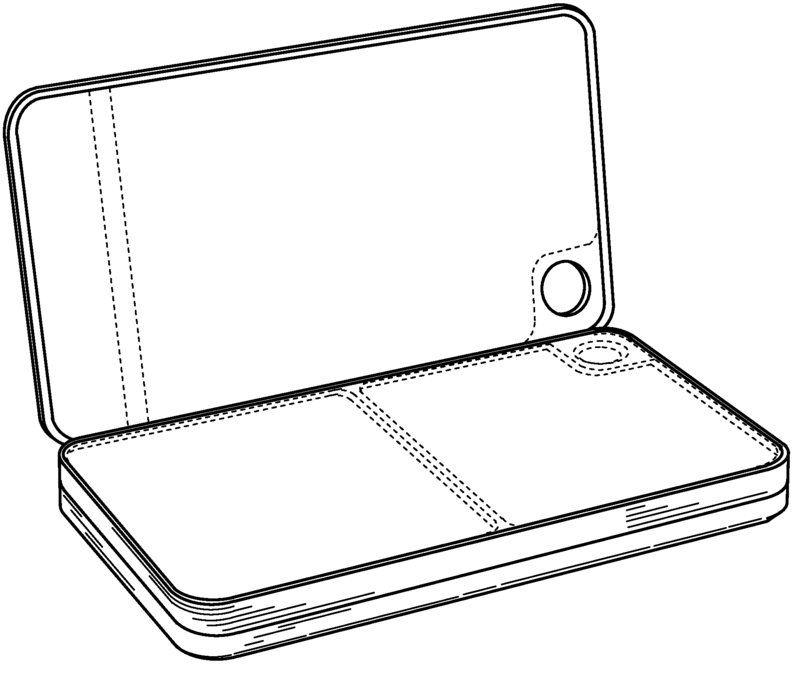 This Switcheasy Limited patent directed towards a protective case for portable handheld electronic device has been rated one of the most influential design patents in the field of travel goods, cases, parasols and personal belongings, not elsewhere specified. Switcheasy Limited was awarded U.S. Patent D610807 entitled “Protective case for portable handheld electronic device” on March 2, 2010. The patent has been cited 132 times by other U.S. patents, which places it among the most cited design patents awarded since 2010 according to our law firm research. Switcheasy Limited filed this patent on September 23, 2008 giving it a processing time of 525 days (compared to an average processing time of 438 in the field). They have a total number of 21 patents. The first named inventor is Steven Chi Bau of Kowloon, HONG KONG. The patent was allowed by primary examiner Philip S Hyder. This Apple patent lists Steve Jobs as an inventor and is directed towards cover. Mr. Jobs was awarded U.S. Patent D619361 entitled “Cover” on July 13, 2010. The design patent has been cited 196 times by other U.S. patents in the field of travel goods, cases, parasols and personal belongings, not elsewhere specified and in other fields. Apple filed this design patent on September 5, 2007 giving it a processing time of 1042 days (compared to an average processing time of 497 in the field). They have a total number of 15027 patents. The first named inventor is Steve P. Jobs of Palo Alto, CA. The patent was allowed by primary examiner Philip S Hyder and assistant examiner Roselynne Cody. This Solar Components patent directed towards a case for a cell phone has been rated one of the most influential design patents in the field of travel goods, cases, parasols and personal belongings, not elsewhere specified. 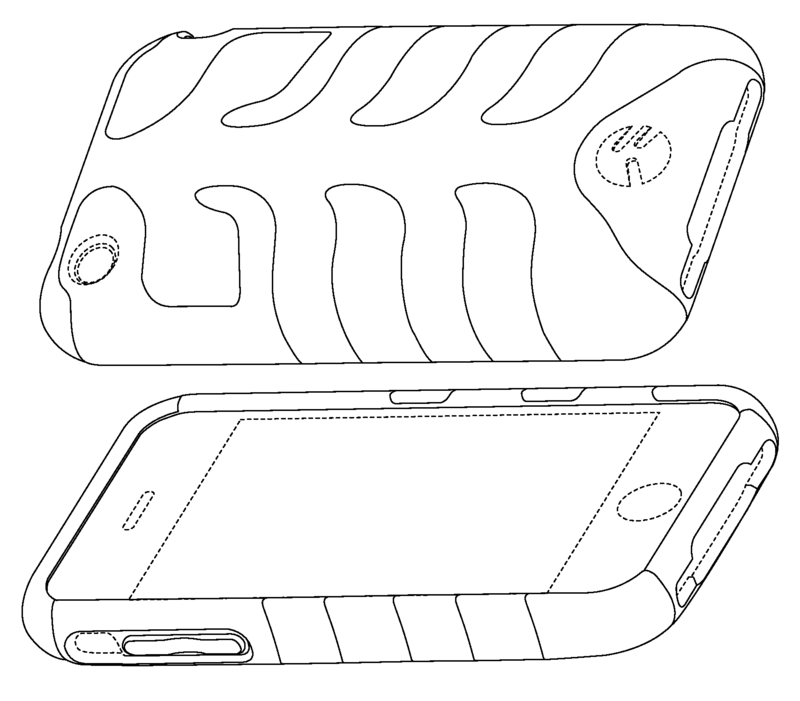 Solar Components LLC was awarded U.S. Patent D609463 entitled “Case for a cell phone” on February 9, 2010. The patent has been cited 253 times by other U.S. patents, which places it among the most cited design patents awarded since 2010 according to our law firm research. Solar Components filed this patent on March 31, 2009 giving it a processing time of 315 days (compared to an average processing time of 423 in the field). They have a total number of 7 patents. The first named inventor is Melvin James Bullen of Los Gatos, CA. The patent was allowed by primary examiner Catherine R Oliver. 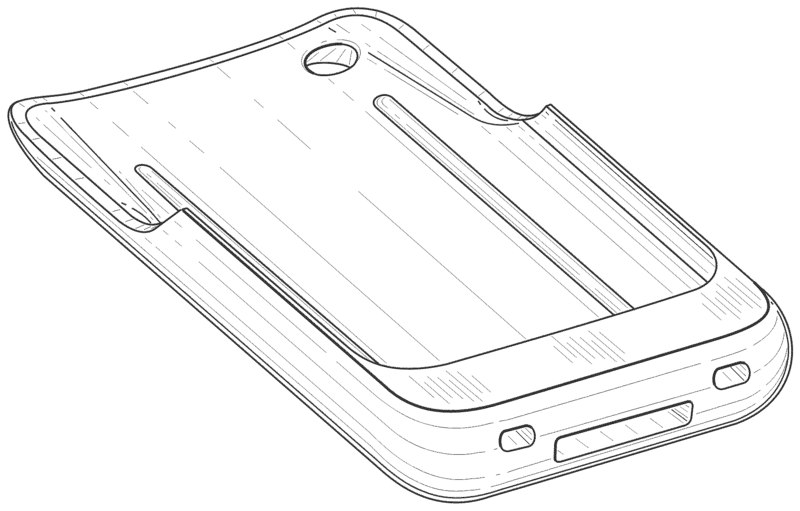 This Solar Components patent directed towards a case for a cell phone has been rated one of the most influential design patents in the field of travel goods, cases, parasols and personal belongings, not elsewhere specified. Solar Components LLC was awarded U.S. Patent D609464 entitled “Case for a cell phone” on February 9, 2010. The patent has been cited 114 times by other U.S. patents, which places it among the most cited design patents awarded since 2010 according to our law firm research.